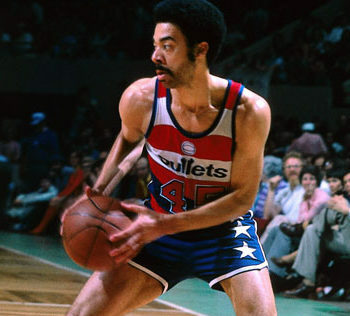 The Washington Wizards will retire Phil Chenier’s No. 45 jersey this upcoming season, the team announced Thursday. 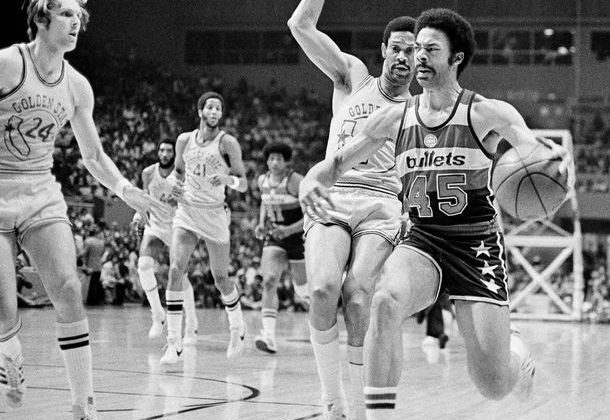 Chenier’s jersey retirement ceremony will be March 23 when the Wizards face the Denver Nuggets. He will become the franchise’s fifth player to have their jersey retired, joining former teammates Wes Unseld, Elvin Hayes, Gus Johnson and Earl Monroe. 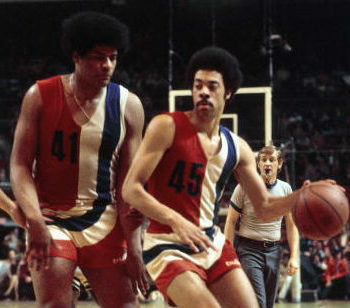 Chenier played for the franchise for nine seasons and won a championship with the then-Washington Bullets in 1978. 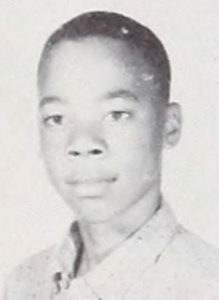 He also served as the team’s primary color analyst for broadcast games for 33 years — a role that ended in May. “We are thrilled to retire his jersey this season and to express our gratitude for his irreplaceable contributions to our DC family,” Leonsis said.